We are thrilled to bring you our latest and greatest Jim Lawrence brochure. 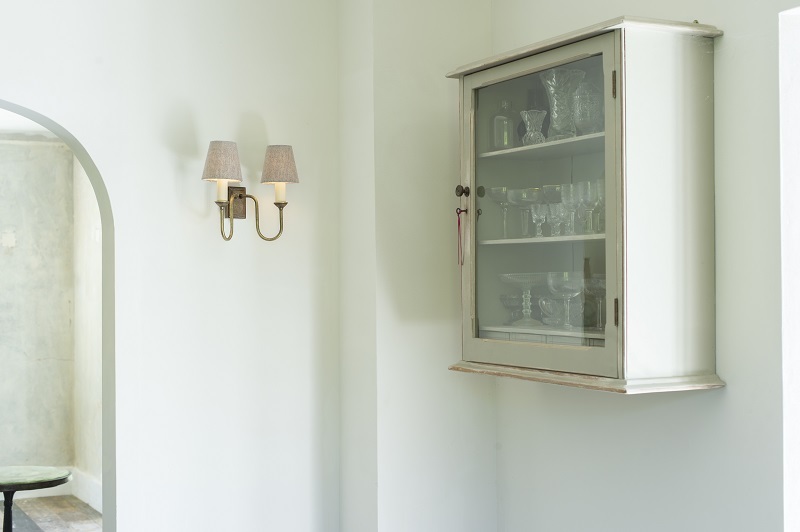 Open the cover and you will find extra large statement pendants, timeless neutral shades, vintage-inspired brass bathroom pieces and a selection of luxurious new velvets. 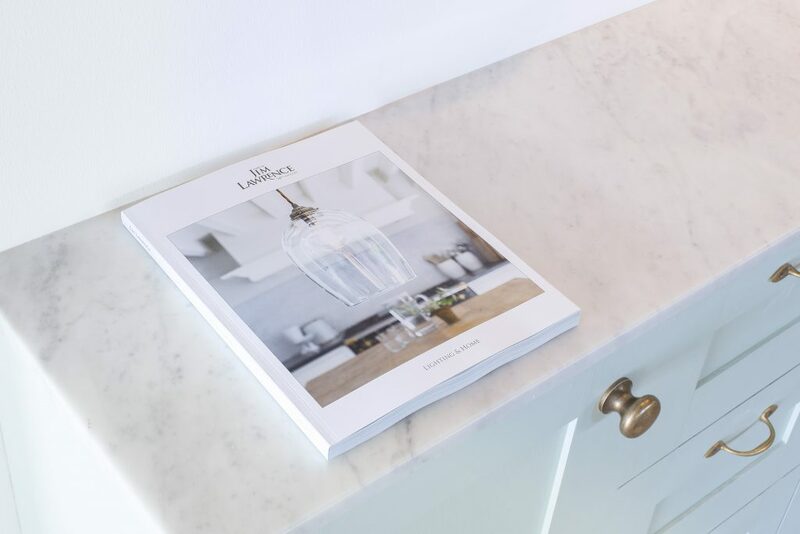 Though our range of products is constantly developing, the ethos of great British Craftmanship sits proudly at the heart of everything we make – including this brochure! We were lucky to locate gorgeous west country location in which to shoot this project, and our design team have been working tirelessly to produce the pages you see before you. 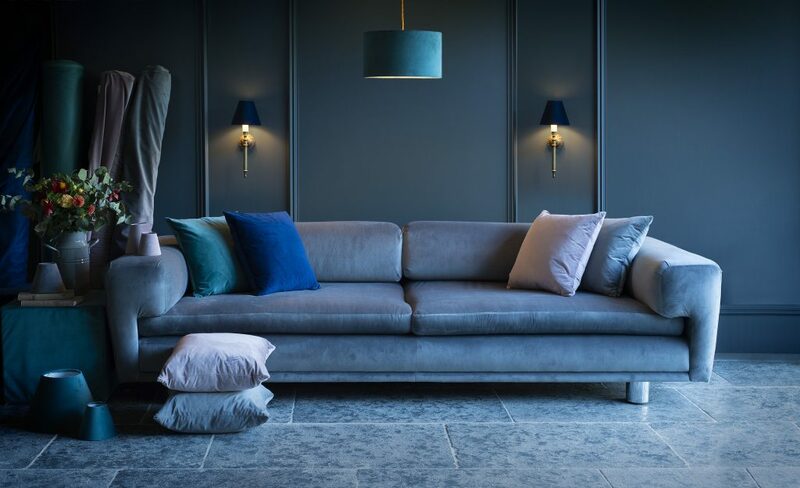 Bursting with brand new ideas for every room and interior style, we can’t wait to see our ideas translated into your homes. A lucky selection of you will have already received a copy in the post – we just couldn’t wait to show you. If you haven’t already received one, and want to sign up, click here to request one and we will pop it in the post for you shortly. Do let us know what you think, and don’t hesitate to call up our knowledgeable customer service team on 01473 826929 if you have any queries about our products and services.